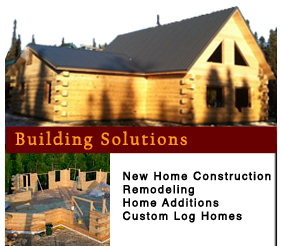 Starting in 1999, quality in design and construction has propelled Lanser Builders into the premier log home builder in the area; producing projects that can fit a market-based budget. 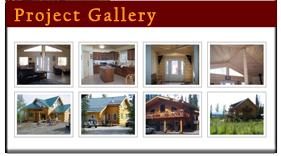 Creating homes we enjoy building and are proud of has been a recipe for high demand and customer satisfaction. The model of “do it right and success will follow” has proven successful for us in business, in building and in relationships.